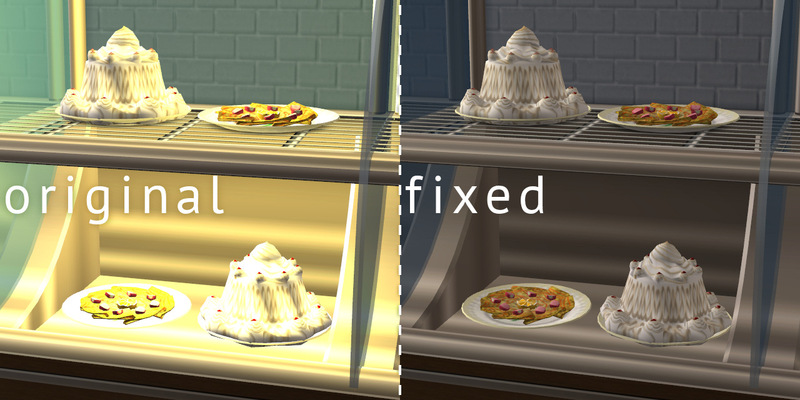 With this mod, baked alaska (from the base game) and crepes suzette (from Nightlife) don't glow after you load a lot or take them out of a Sim's inventory or a fridge. They should glow only when a Sim sets them on fire. 120 people have said thanks to Nopke for this download.